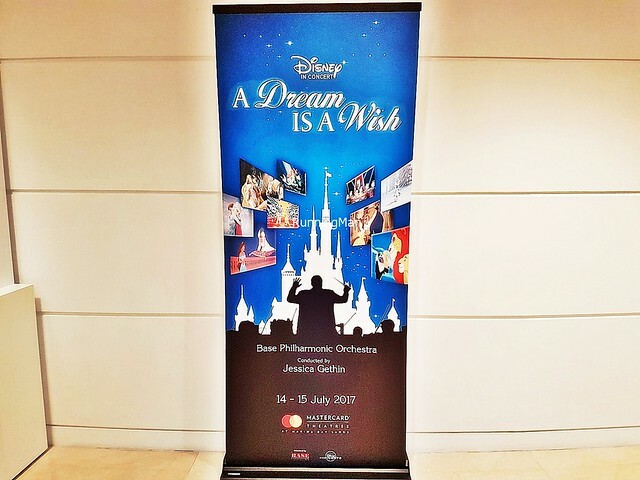 Had the opportunity to catch Disney In Concert A Dream Is A Wish, which was held in Singapore, Mastercard Theatres at Marina Bay Sands, from 14 - 15 July 2017. 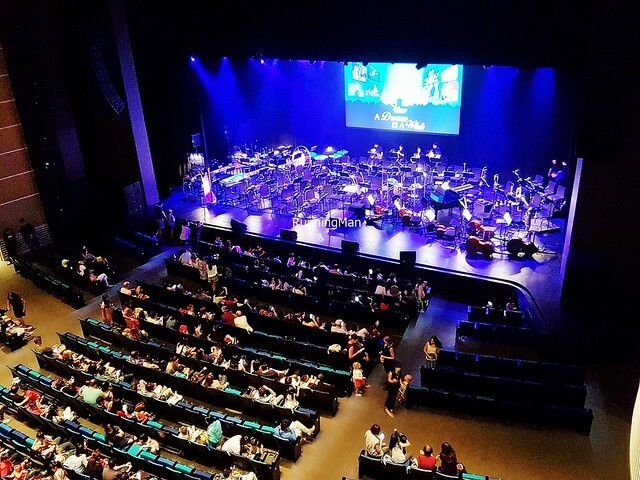 The concert was a multimedia musical celebration, exploring the memorable moments, songs, and characters, from Frozen, The Little Mermaid, The Lion King, Beauty and the Beast, The Princess and the Frog, Hercules, Aladdin, and more. 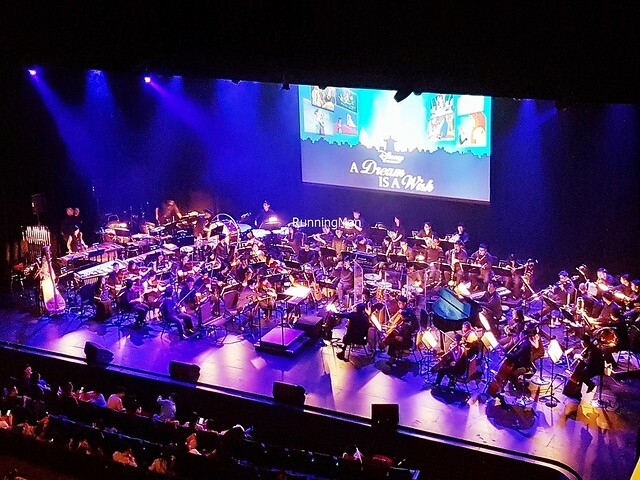 The Disney In Concert A Dream Is A Wish was led by multiple award-winning Australian conductor, Jessica Gethin, acclaimed for her dynamic energy and outstanding musicianship. 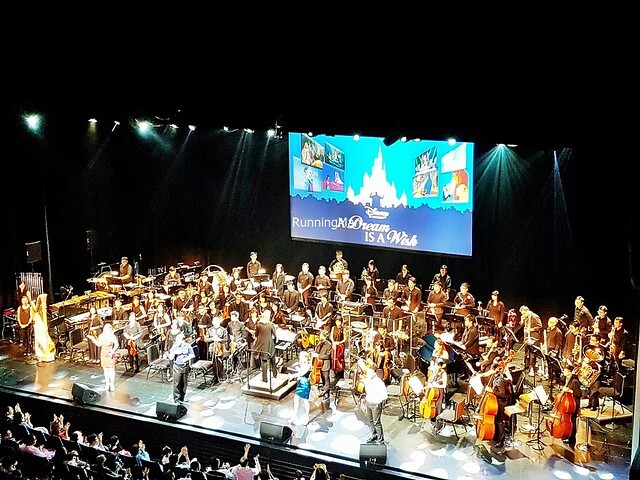 She led the Base Philharmonic Orchestra, comprising 67 of Singapore’s best professional freelance musicians, who performed sweeping orchestral scores set to scenes from the original Disney animated film footage. 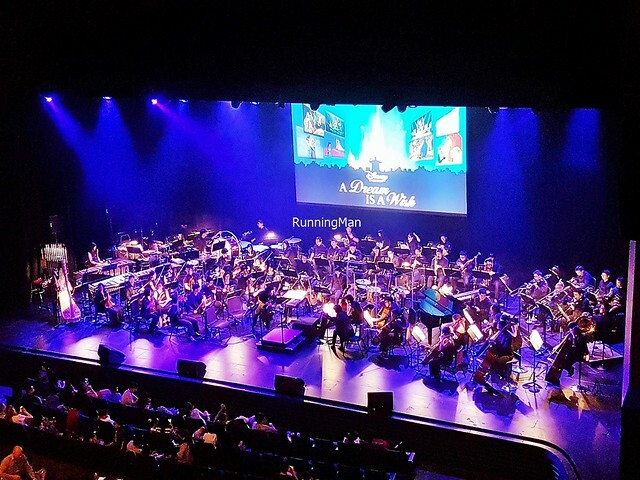 The songs and stories of Disney In Concert A Dream Is A Wish were told through 4 talendted Broadway-calibre singers - Aaron Phillips, Andrew Johnson, Lisa Livesay, and Whitney Claire Kaufman. They were amazing on some of the songs, but I thought they were lacklustre on several. I enjoyed the experience at Disney In Concert A Dream Is A Wish 2017. 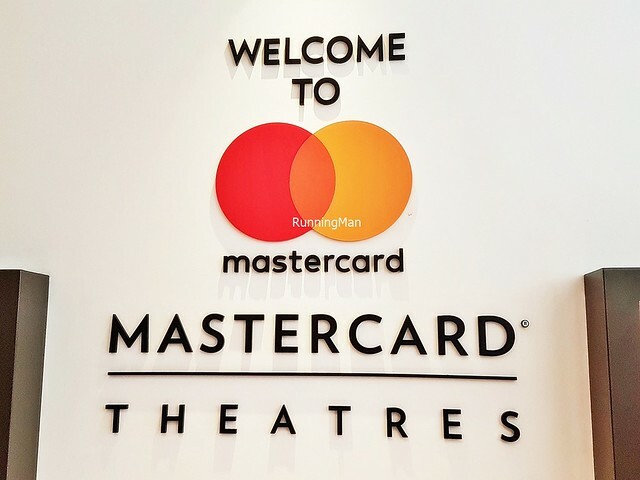 While I felt the orchestra performed superbly, I felt that a wider range of singers would have lent a closer performance to the music from the Disney animated films.